By Quincy Miller, Executive Vice President Head of Sales for Business and Commercial Enterprise Banking for RBS Citizens Financial Group, Inc. According to the Small Business Administration, more than half of Americans work for or own a small business. As a result, small businesses are responsible for nearly two in every three jobs created in the United States each year. Most successful small businesses, regardless of industry, have a number of things in common. They have strong cash flow, they understand the competitive landscape in their industry and geographic region, and they have plans and the ability to deal with a range of variables in their industry and the overall economy. Successfully managing cash flow is one of the most important yet under-appreciated challenges faced by small businesses. Companies that have accelerated their receivables, streamlined their payroll and established more-advantageous payment terms and processes with their vendors, suppliers and customers have a definite competitive advantage in today’s marketplace, no matter their business. In many cases, with business owners focused primarily on day-to-day operations, cash flow is only a focal point when there is a problem. But business owners who establish proactive strategies for cash management are able to avoid those problems and create new growth opportunities through reinvestment by making their capital work better for them. • Understand your operating cycle – Regardless of size, every business must deposit, monitor and manage cash; make payments; fund purchases; invest in their company; and receive payments. Reviewing and understanding each step in this cash flow cycle can help a company work more efficiently. • Encourage faster payments – Can you provide an incentive or discount to customers or vendors to encourage them to pay faster? The sooner a payment is received, the sooner you can put that revenue to work for your company. Collection services like lockbox also can help post payments to your accounts more quickly. • Consider remote deposits - Some banks offer customers the opportunity to make remote deposits from a desktop scanner, sparing them trips to the branch. This allows companies to save time and to keep their workforce focused on operations – a benefit of particular importance for companies with only a few employees. • Review your payroll process – If you pay your employees twice a month instead of every other week, you will be managing 24 payroll periods instead of 26 during the course of a year, making your company more efficient. Direct deposit of employees paychecks into their accounts can also create efficiencies. • Evaluate real-time wires - If your small business is buying or selling domestically or overseas, real-time wires may be an option in lieu of visiting a bank branch. Some banks have the ability for customers to make ACH payments from their desk or office, which saves time and increases productivity. • Consider establishing business credit – A business credit card is an easy way to establish credit and also helps maintain a clear separation of business and personal finances. In addition to providing clarity in the day to day operations of your business, this arrangement can eliminate confusion during tax preparations. If you have employees with company cards, consider solutions that allow you to monitor, track and control the way those cards are used. • Buy more time using a credit card wisely - Banks can help small businesses establish relationships with credit card companies that can speed up payments from customers while giving additional timing or flexibility for repayment to vendors when settling your account. By taking these simple tips into account, small businesses can minimize distractions, work more efficiently, save money, and most importantly, spend more time focusing on meeting the needs of their customers. 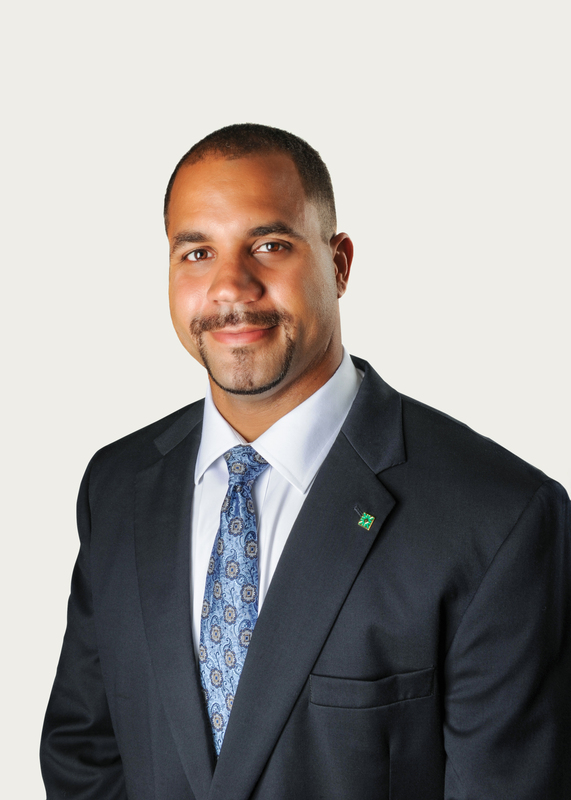 About The Author: Quincy Miller is Executive Vice President Head of Sales for Business and Commercial Enterprise Banking for RBS Citizens Financial Group, Inc. (RBSCFG), a $126 billion commercial bank holding company headquartered in Providence, R.I. He oversees 400 colleagues who support the banking needs of businesses with annual revenues up to $25 million across the 12-states served by RBSCFG’s Citizens Bank and Charter One brands.